It was reasonable to think it couldn't get much worse in the Brisbane City Council's animal management. With council celebrating its widespread success in slaughtering cats while simultaneously declaring "Getting 2 Zero" success, which recently developed into the cats of rescue groups being stolen post-surgery from clinic by council officers, and sees rescuers being threatened with fines in the hundreds of thousands of dollars for daring to help strays and council declaring that cats aren't creatures, but "restricted matter under the biosecurity act", things seemed pretty much as bad as I've ever seen. But never to be under-estimated, Brisbane City Council wasn't quite finished. Local animal rescuers had long accused Council of using leg-hold traps. A photo circulated, but was widely discredited as not being current or real. These signs were rumored to be appearing in Coopers Plains (an outer suburb of Brisbane). 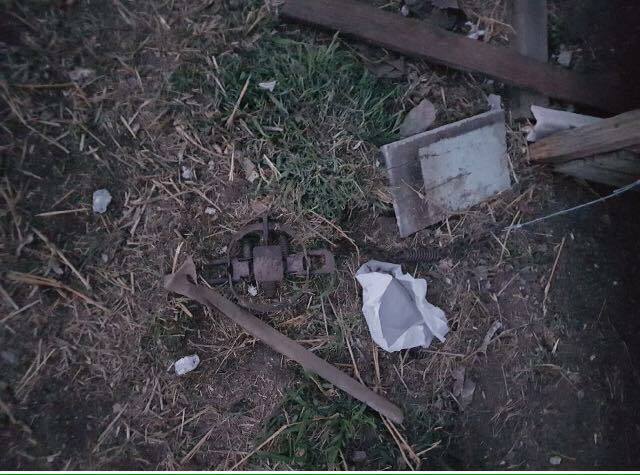 Council denied these traps were being used. And Council would be keen to deny using these traps with good reason. Foothold traps - even the allegedly more "humane" ones with a padded jaw - cause damage to cats trapped by them. Leg-hold traps cause pain and distress in two ways; pressure of the trap jaws on the captured limb and restraint of the animal. Padded–jaw traps cause less trauma than unpadded traps but injuries will inevitably occur to some cats. These range from swelling of the foot and lacerations to dislocations and fractures. 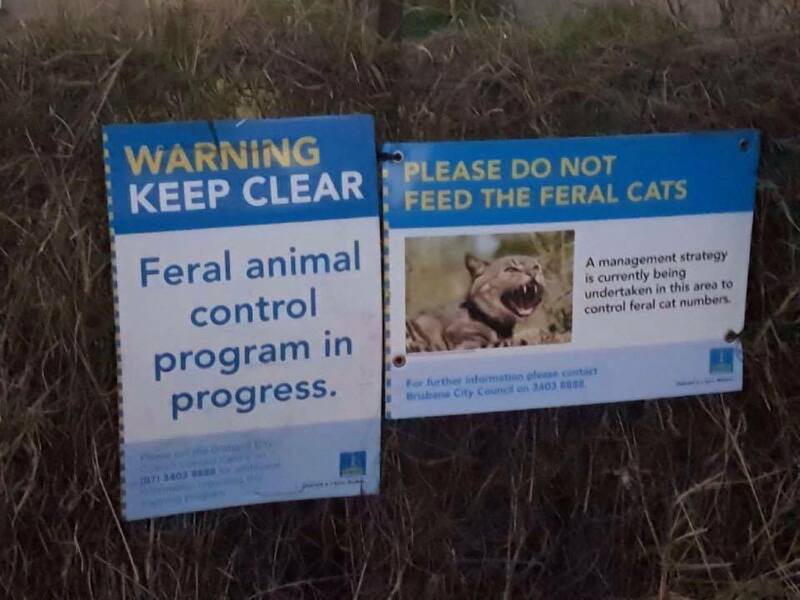 Most people would agree that this is totally inappropriate for a peri-urban or suburban area, simply because of the risk to pet cats and potentially dogs off-leash. But of course also because of the risk to entirely non-target species, especially given that these traps are generally baited. Traps are not target specific, so a wide range of nontarget species may be caught. These can include birds (eg ravens, magpies, pied currawongs), kangaroos, wallabies, rabbits, hares, echidnas, goannas, wombats, possums, bandicoots, bilbies, quolls and sheep. But probably more disturbing in a urban context, is the notion that because of the trauma an animal is being put through while in a leg-hold trap, the most "humane" thing a trapper can do is to kill it as soon as possible, and while still in the trap, according to the government website directing how these traps are used. Leg-hold traps may be more effective than cage traps for hard-to-catch cats that have had minimal exposure to humans. 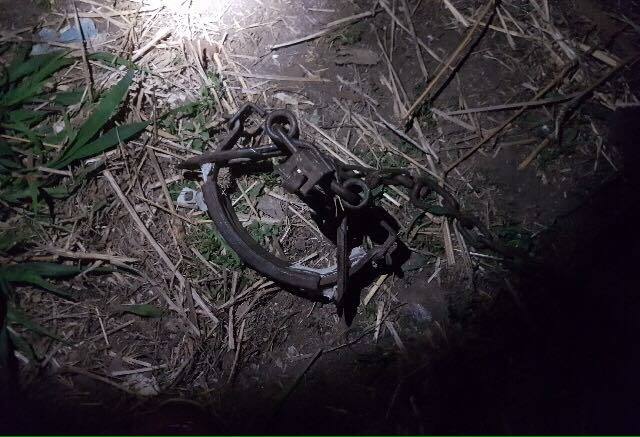 Leg hold (padded-jaw) traps should only be used at sites where the animal can be destroyed by shooting whilst still held in the trap. 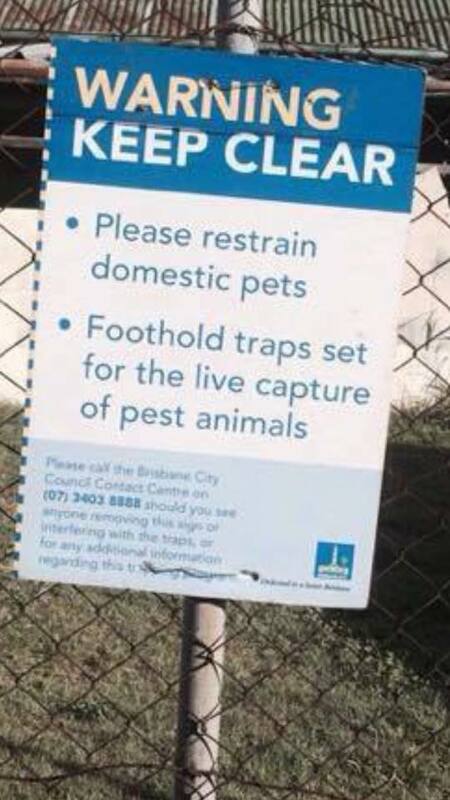 So when The Lord Mayor said his council is not using leg-hold traps, I mean great. Thank dog for the smallest mercies. 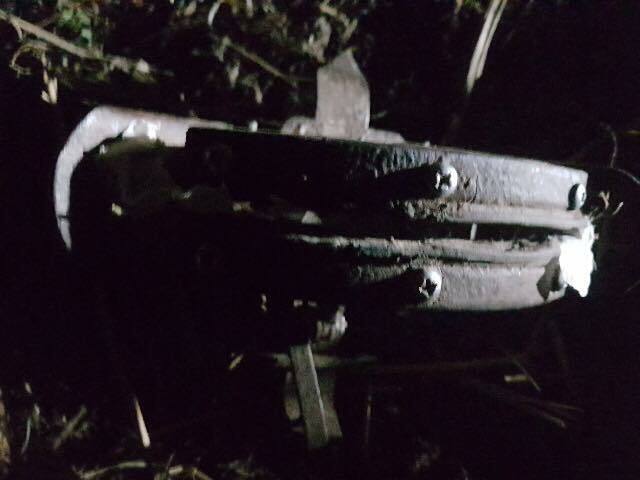 From Facebook tonight - "this photo was taken at Coopers Plains last night along with other photos of the banned foot hold traps"
But it's ok, because The Mayor said they don't do that. Must be yet another mistake. "I am advised the use of padded-jaw type traps is generally at the conclusion of feral cat programs when the remaining cats cannot be captured with a typical cage type trap. Padded jaw traps are only used for about 1% of Council’s feral cat trapping effort. 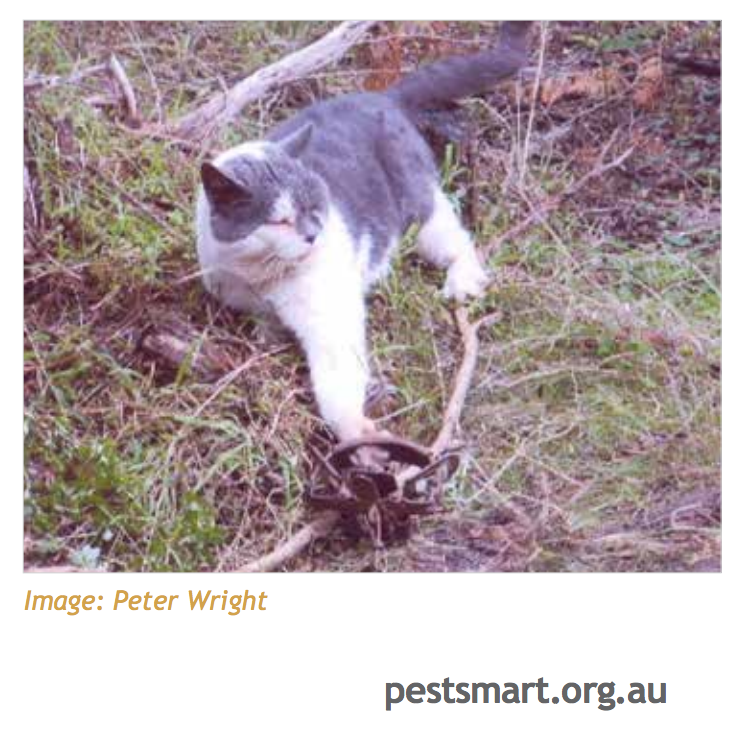 Should you require any further information, please visit the PestSmart website…"
So Council do use padded-jaw leg traps to target cats. But it's ok, because ... its only 1% and you can trust us, right? Council have some 'splaining to do about its use of these traps. Does the community at large believe that pet animal management in an urban and peri-urban area should be done in the fashion usually only seen in rural areas (where even then its pretty controversial stuff). 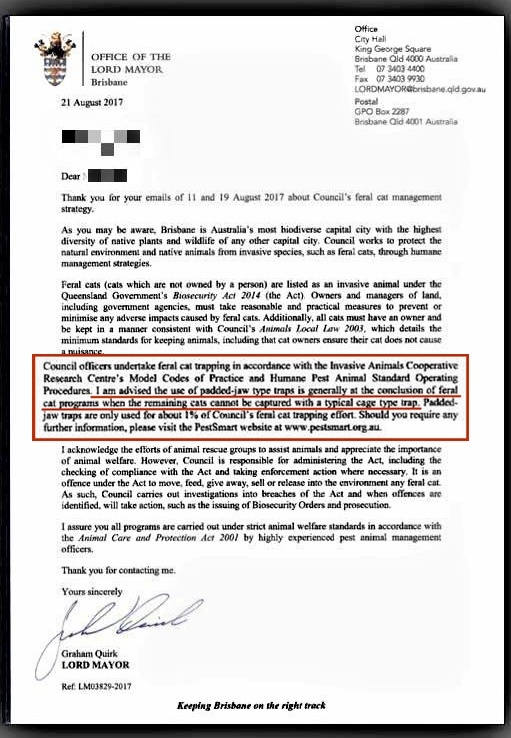 Do ratepayers want to see their investment in animal management spent on animal management officers who set leg-hold traps to catch, potentially, pet cats? But that's not all. Council also has some questions to answer about the method of disposable being used to kill these poor, trapped cats. Council has maintained that it can defy all known animal behaviour science and do a "thorough assessment", "temperament tests" to check cats for "domestic characteristics" whilst a cat is in a cage trap. Does Council also feel confident that it can assess the temperament of a cat whilst it thrashes around held by its leg in the field? How are cats who are trapped in this fashion killed? And what checks are made before these animals are killed? Things just seem to be going from worse, to much much worse, for the pets of Brisbane.